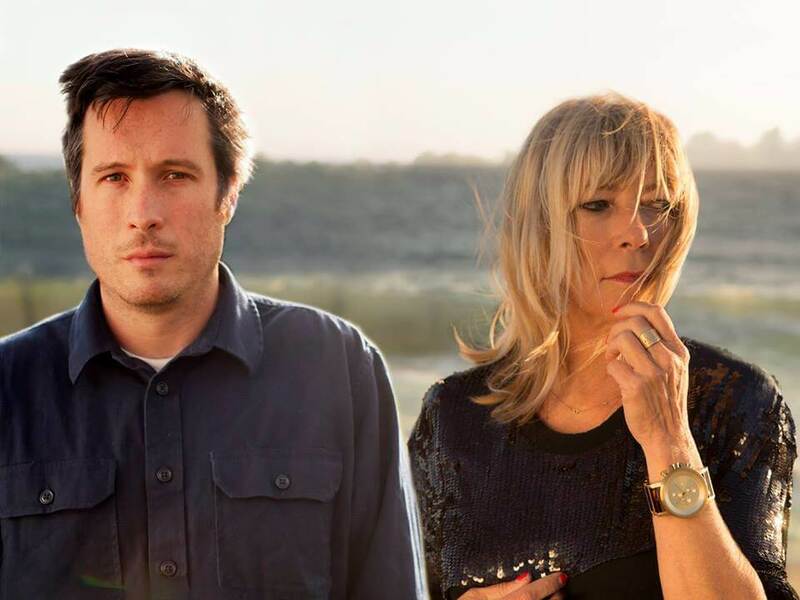 Body/Head, the duo of Kim Gordon (CKM, Sonic Youth, Free Kitten, etc.) and Bill Nace (X.O.4, Vampire Belt, Ceylon Mange, etc.) will be releasing their new record, 'No Waves', on November 11th. The live record documents a single show (Big Ears Festival in 2014 in Knoxville, TN) from a band renowned for clearing pathways of possibility using great waves of amplification and voice. Body/Head's debut release for Matador Records, 'Coming Apart', was arguably the heaviest record of 2013 and received with open arms and blown minds across the world. The fact that a record steeped so heavily in non-traditional structures and improvisation could touch so many people was not a surprise to anyone who had seen Body/Head in a live setting. No Waves captures that raw improvisation and harnesses the power into a listening experience of pure, unmediated intensity. The fire of improvisation is not the fire of the elements. Body/Head deal in electricity, but they exist in the fire of improvisation. As such, they need to play live to sustain themselves. Call it the ontological necessity of a band working heavily with the flow of power (power flowing back and forth between the members of the band, flowing through band and audience, flowing through the mental and material planes, etc). 'No Waves', a document of this flow of power, offers a different side of the band they revealed on 'Coming Apart'. Yes, some of the songs cross over in undefinable ways, but the live foundation of No Waves brings all new energies to the fore. Everything reveals itself in the now. 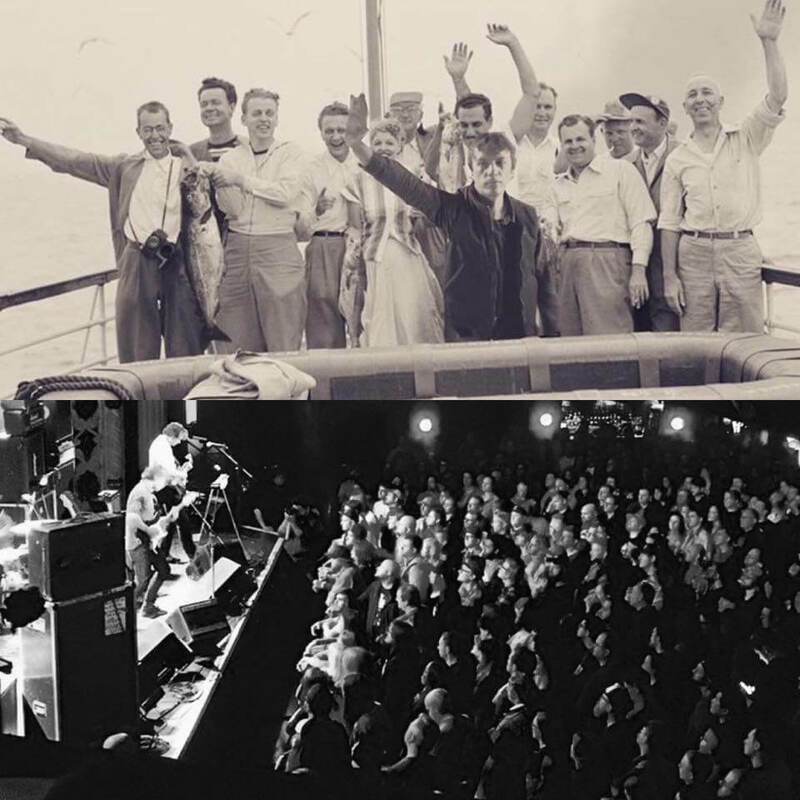 One of the pleasures of a live record is a chance for the listener to feel the music develop and unfold from a previously known departure point. This experience is magnified with Body/Head due to the improvisatory basis of the band, which encourages new sounds and modes of communication with every show. We hear new vocal melodies developing, new attacks on strings, new clusters of intervals. It is the sound of sound evolving. Listening to No Waves, one can't help feel that despite the title of their previous record, 'Coming Apart', we're actually hearing Kim and Bill become one. Guitars and vocals flow into each as if played by a single creature. The sound of their evolution causes audiomorphic sensations. Two guitars or eight? Four hands or one? One voice or two? The live record also plays with orientation via it's concentration on communication. Which way are you listening to it? Listen once and hear certain forms. Listen to the same part again and you may perceive new forms, like overhearing a game of telephone. 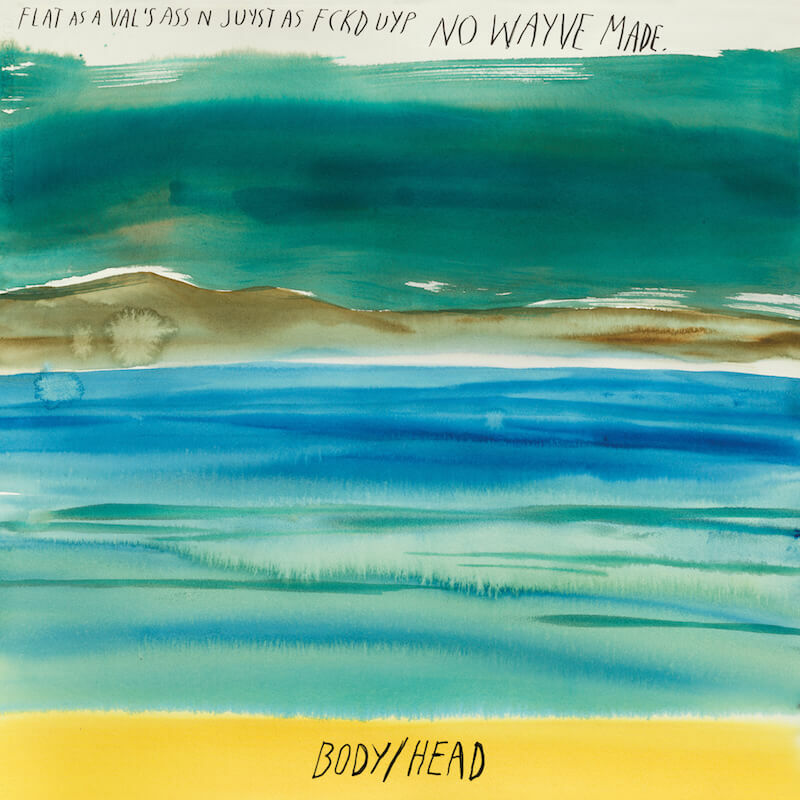 With 'No Waves', Body/Head adds a document to the library of classic live records that never exhaust themselves no matter how many times they are listened to. Musicians and groups such as Albert Ayler, High Rise, Van Morrison, Rudolph Grey, Bill Evens, Swans, etc. 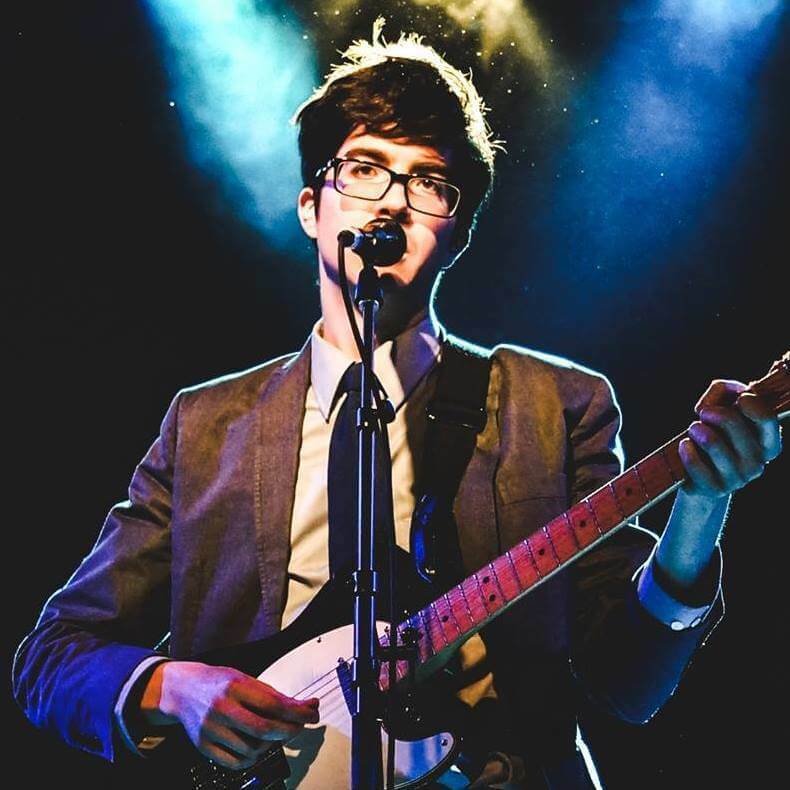 knew the unique possibilities of a live record that invites participation from the listener. It's the beauty of a path cleared at the moment it was recorded and for every moment to come. It's Body/Head doing what they do best - making the listener smile as they participate with the band in joyous, creative time. The Élan vital never rocked so hard. PREORDER 'No Waves' from Matador and other beloved physical/digital outlets. Orders via Kung Fu feature a t-shirt/LP or CD bundle. TONIGHT Lucy Dacus will be found playing a headlining show at Mercury Lounge (late show, 11pm). 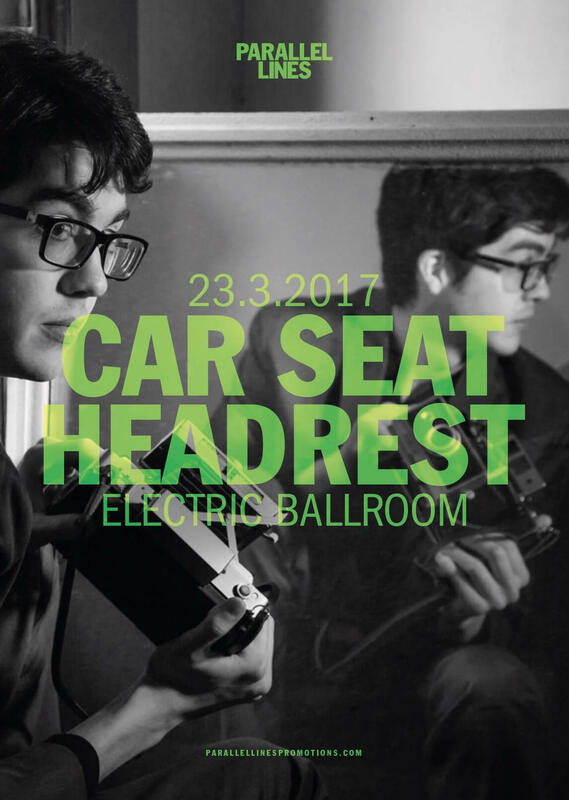 It was only a couple weeks since Lucy and her band opened up for Car Seat Headrest for a back-to-back Bowery Ballroom shows. This show should not be missed as it's your last chance to see the band in North America the rest of 2016. If you're in the UK or EU, you're in luck. There is a nice long list of tour dates up the road. In other Lucy Dacus news there is a gorgeous Blogotheque "A Take Away Show" session out earlier this morning. This can be seen at the top of this post. 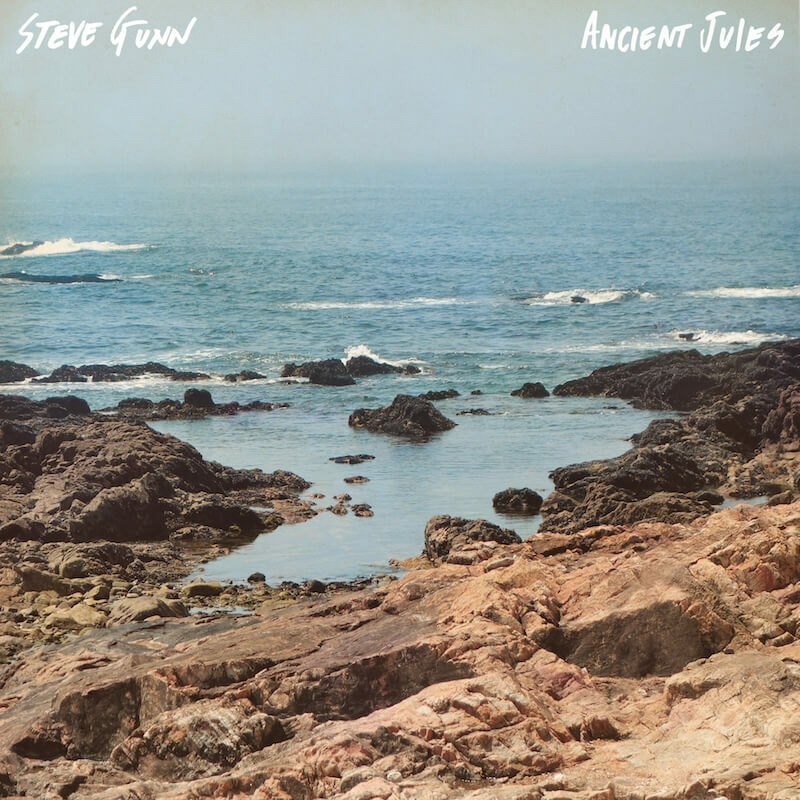 On November 25 we'll be releasing a limited edition 12" of Steve Gunn's "Ancient Jules" + two songs that didn't feature on the recent, 'Eyes On The Lines', "The Handshake" and "The Soloist". 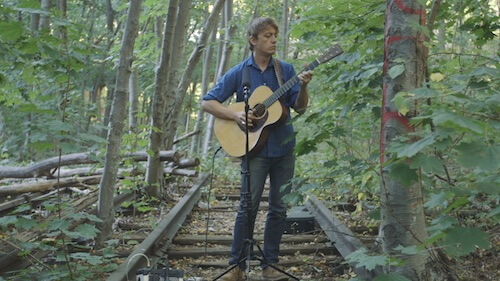 You can watch Steve performing "Full Moon Tide", "Night Wander" and "Ark" via the auspices of NPR, starting tonight. The last time Lucy Dacus was in LA, she and her band taped a session with our friends at Amoeba Hollywood. Today the "Green Room" session is available in full above. 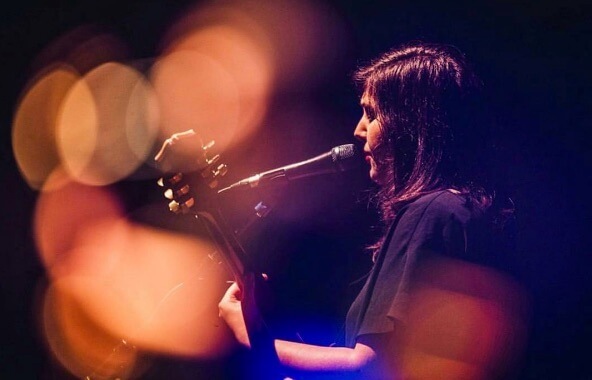 In other Lucy news, she capped off this relentless year of touring with a celebratory homecoming show last Friday in Richmond at the city's iconic theater, The National. A couple great photos from said show below. Body/Head (Bill Nace and Kim Gordon) have not toured in nearly a year, so it's with great pleasure that we here share the news of new tour dates coming up fast. Details and ticket links (for most) below. PS - If you have not already done so (and even if you already have), listen to Kim's new single "Murdered Out" HERE.